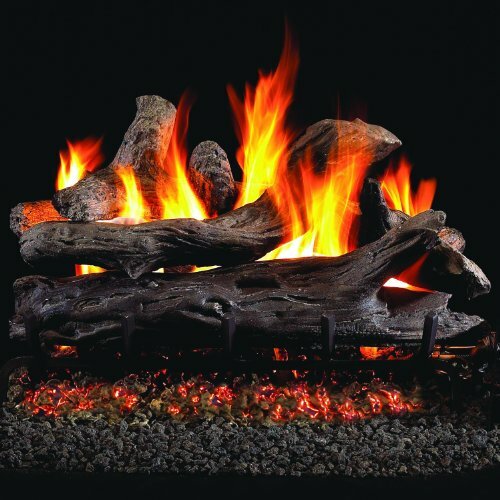 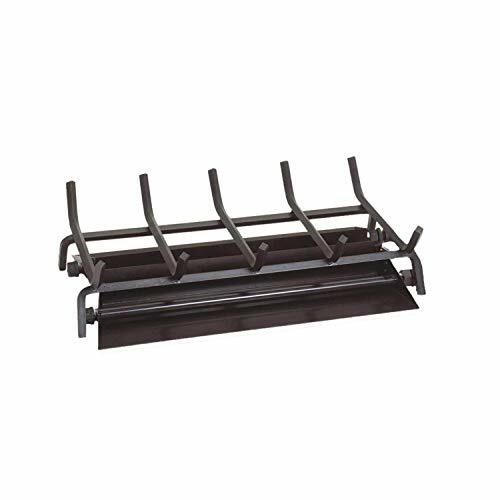 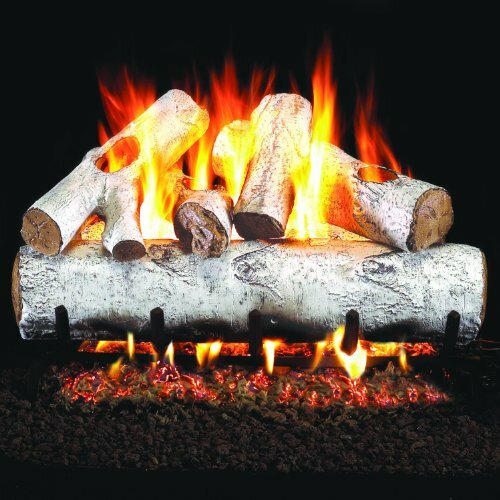 The G4 Vented Gas Fireplace Burner from Real Fyre provides a high quality gas burner intended for use with a log set. 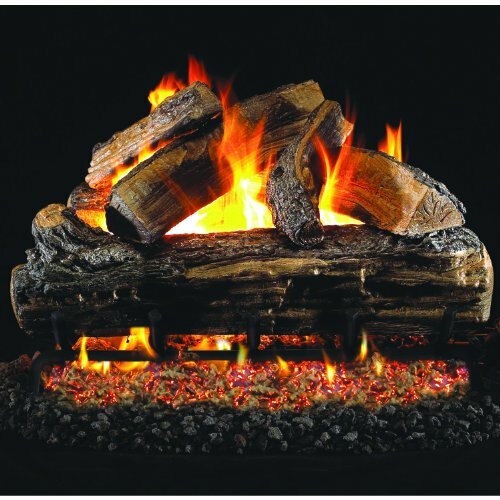 The heavy duty construction ensures a long lasting and durable burner system, while the innovative design provides a realistic flame presence for a superior fire presentation. 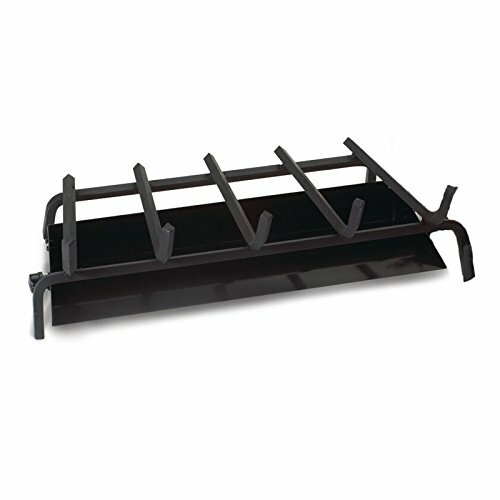 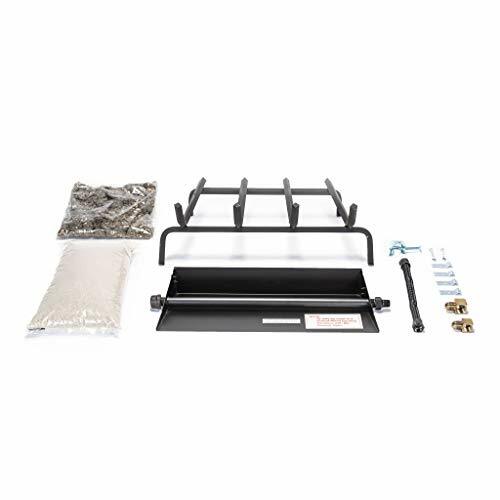 This burner system measures 24 inches and has been designed for use with natural gas. 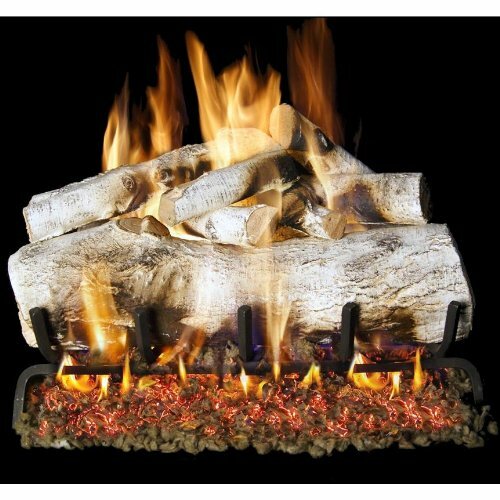 With dancing flames and a glowing ember bed, this G4 Glowing Ember Vented Burner System is compatible with most of R.H. Peterson Real Fyre gas log sets and controls. 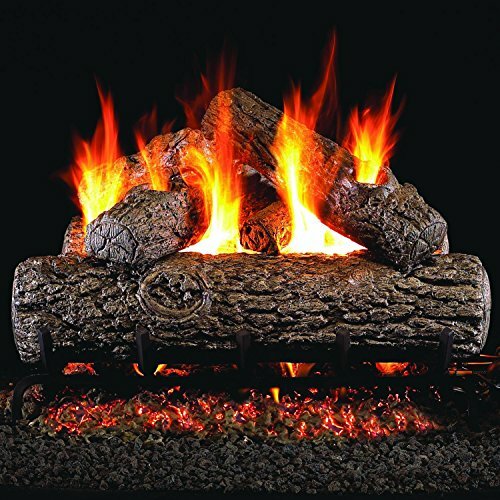 Shopping Results for "Peterson G4 Burner"